THE “STAGHEAD MINE” IS NOW LIVE! CLICK THE IMAGE BELOW TO ENTER! WE NOW OFFER 0% FINANCING THROUGH PAYPAL CREDIT! WHAT IS THE “STAGHEAD MINE”? The "Staghead Mine" is home to our hand-selected collection of extremely unique and rare gemstones, which were curated because they cannot be found anywhere else and possess outstanding qualities that deserved to highlighted by truly custom rings! By becoming a "Staghead Mine" Member you will be granted exclusive “Mine" access to these one-of-kind, extremely limited stones before anyone else! 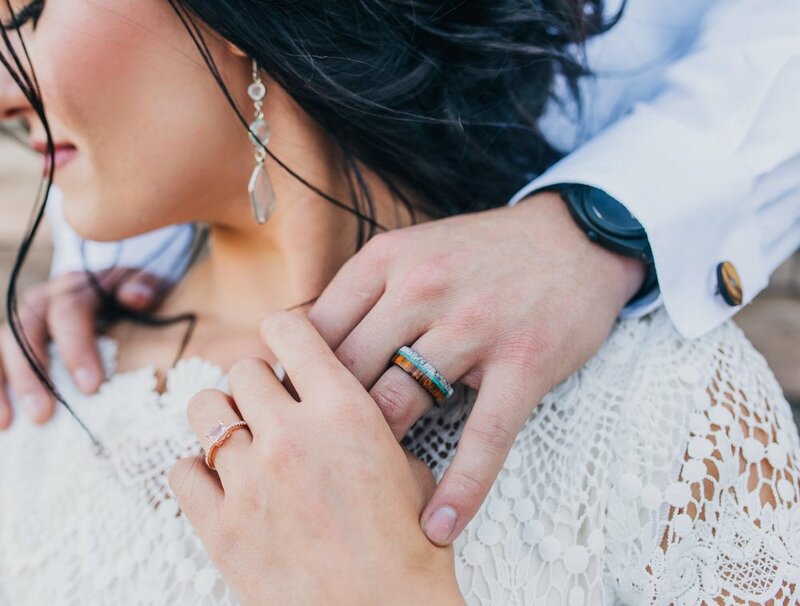 You can then begin to design the ring setting of your dreams around your once-in-a-lifetime stone to create a truly meaningful symbol of your love! SIGN UP TO BECOME A “STAGHEAD MINE” MEMBER! Members will receive exclusive, early access to “Mine” stones before anyone else! TO COMPLETE YOUR GIVEAWAY ENTRY, USE A BUTTON BELOW & FOLLOW THE SHARING INSTRUCTIONS ON OUR FB OR INSTAGRAM POSTS! Click HERE to see some of our reviews or to leave one of your own! VIEW THE CRAFTSMANSHIP & PASSION THAT GOES INTO YOUR ONE-OF-A-KIND RING BELOW! WE SPECIALIZE IN HANDCRAFTING ONE-OF-A-KIND WEDDING BANDS USING YOUR IDEAS & UNIQUE MATERIALS! 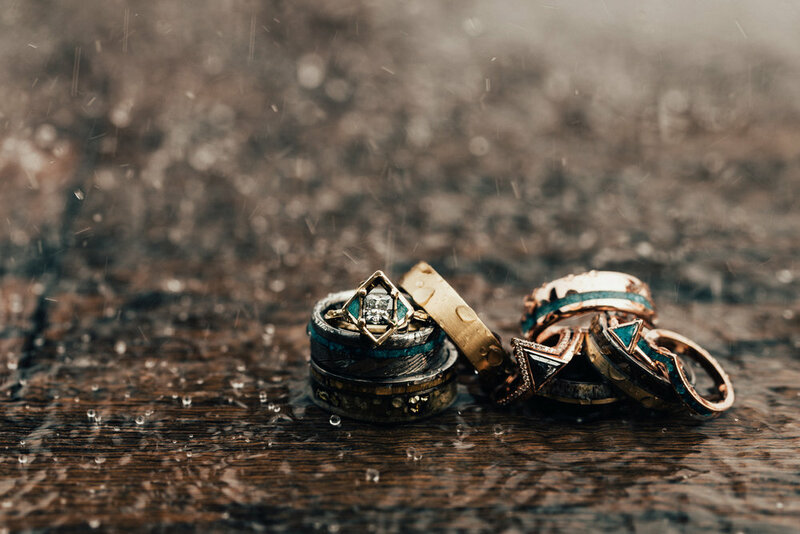 OUR RINGS ARE NOW HIGHLY WATER RESISTANT & TOUGHER THAN EVER! 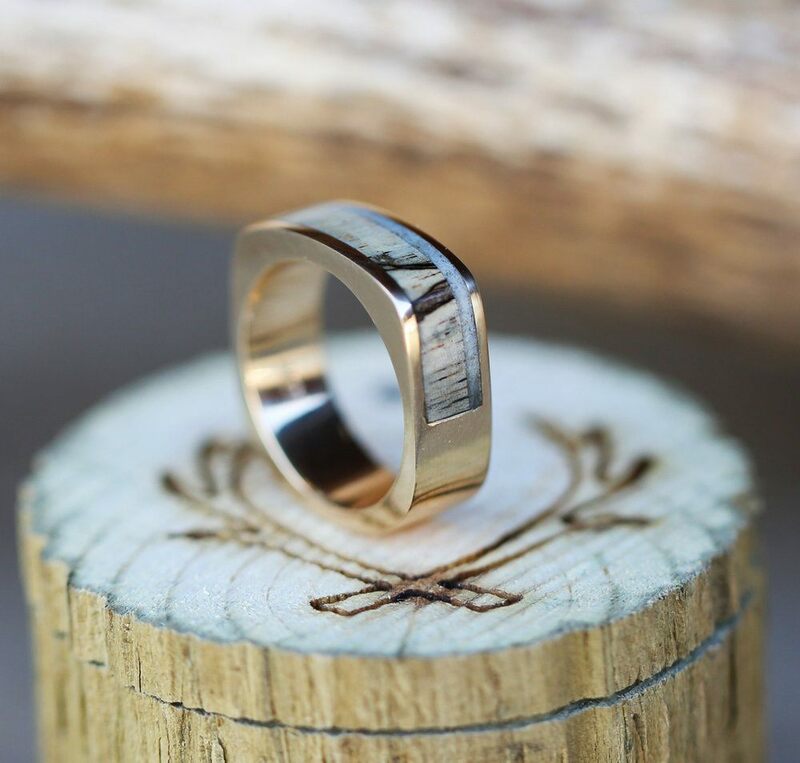 CLICK HERE TO VIEW OUR HANDCRAFTED WOOD & ANTLER WEDDING BANDS! 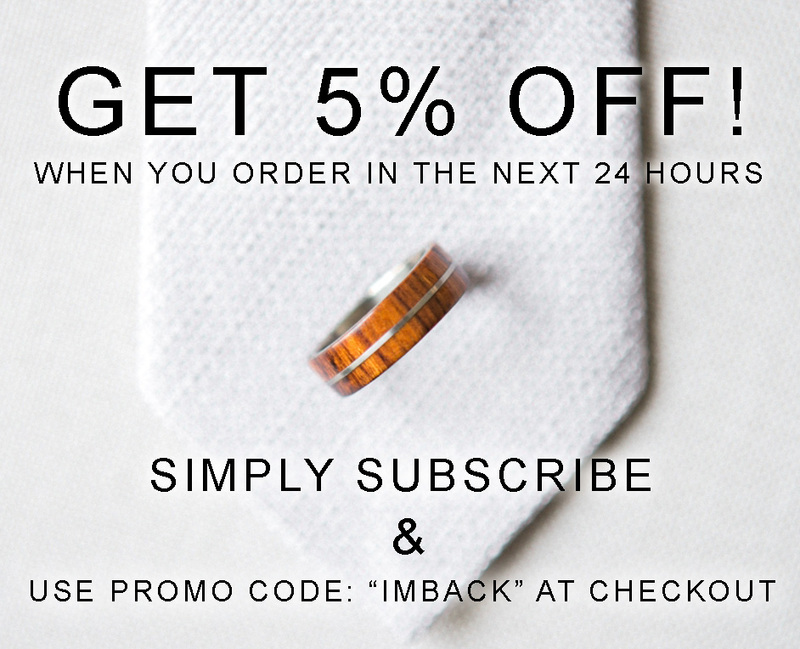 CLICK HERE TO SNAG A GIFT CARD & FREE SILICONE WEDDING RING! 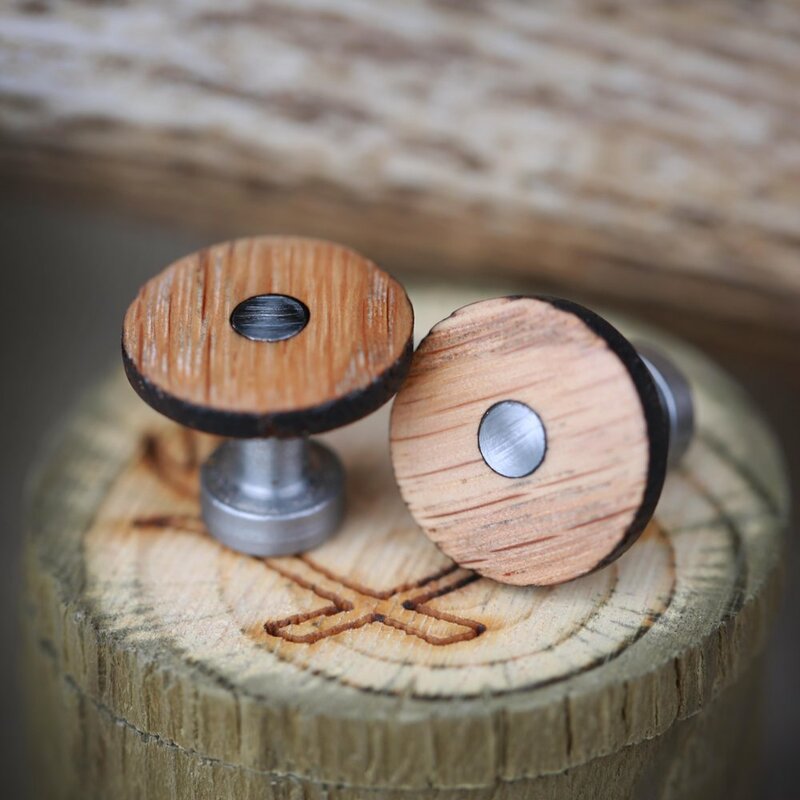 CLICK HERE TO VIEW OUR HANDCRAFTED WHISKEY BARREL WEDDING RINGS! CLICK HERE TO VIEW OUR ONE-OF-A-KIND ENGAGEMENT RINGS & WEDDING BANDS! CLICK HERE TO VIEW OUR FIRE-TREATED BLACK ZIRCONIUM BANDS! CLICK HERE TO DESIGN THE RING OF YOUR DREAMS! 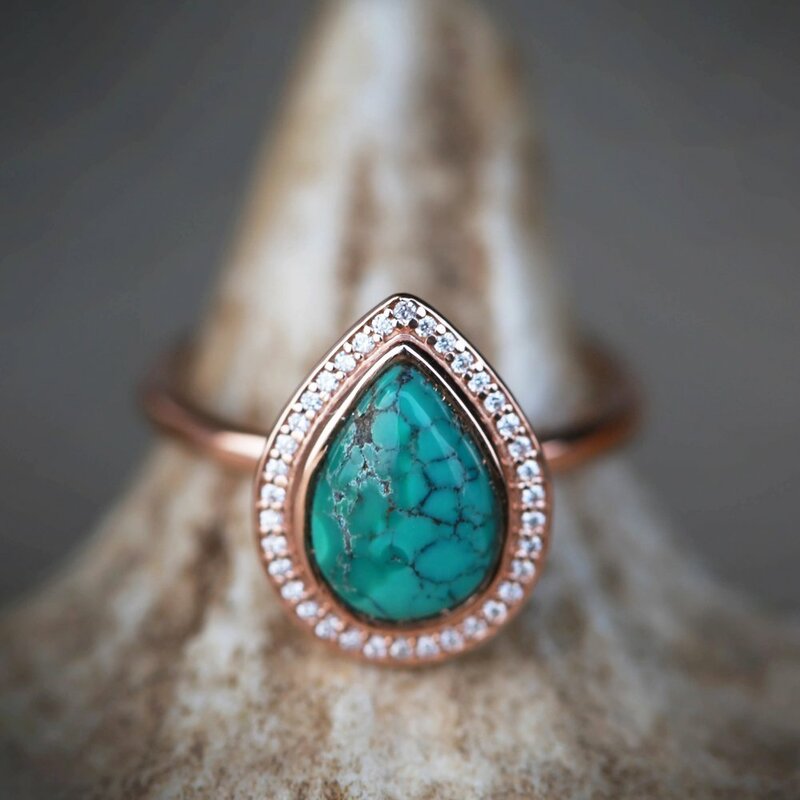 CLICK HERE TO SEE OUR RINGS CRAFTED FROM PATINA COPPER! 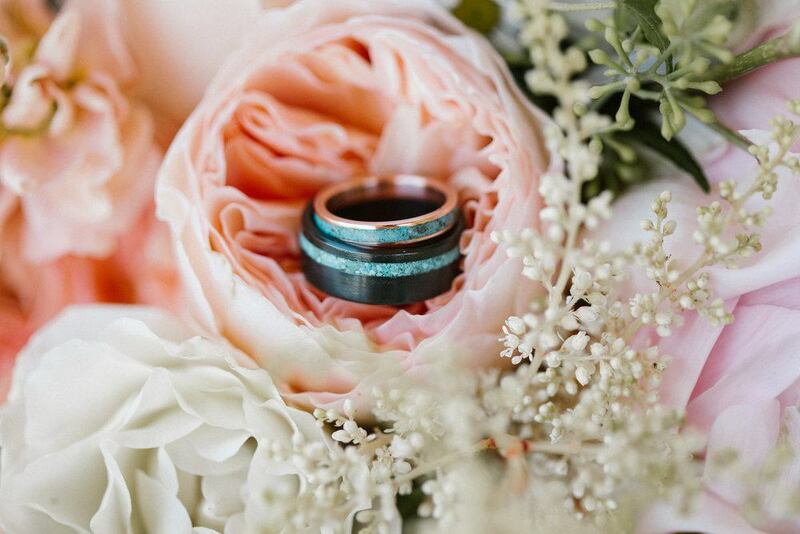 CLICK HERE TO VIEW OUR TURQUOISE WEDDING BANDS! CLICK HERE TO VIEW OUR CAMO WEDDING BANDS! 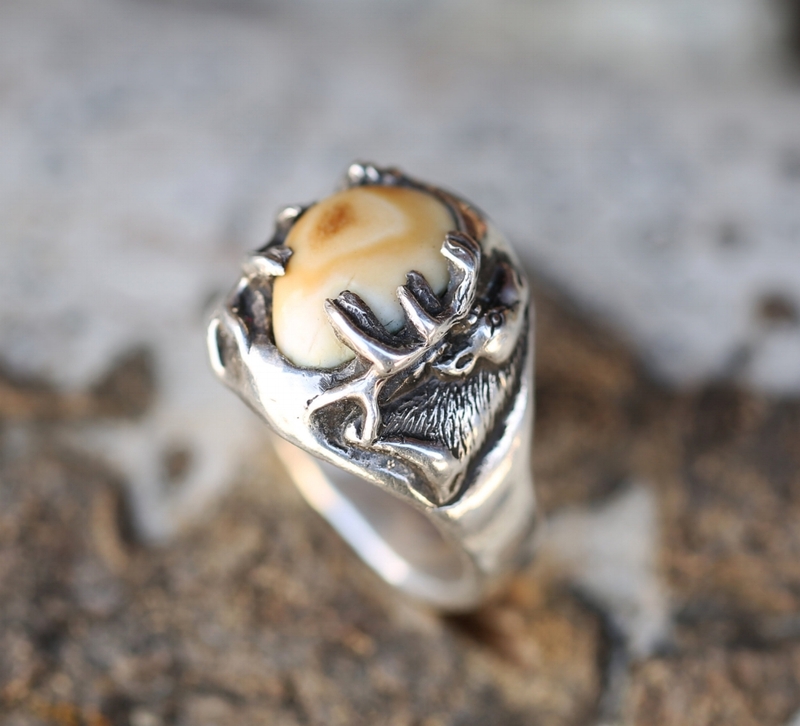 CLICK HERE TO VIEW OUR CUSTOM CAST MEN'S RINGS!